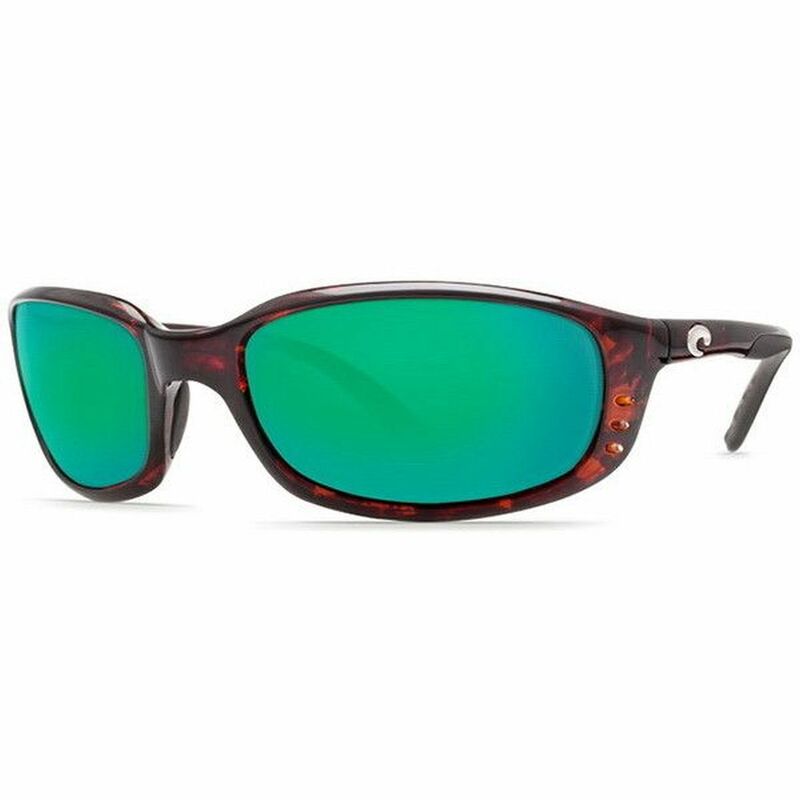 Costa Del Mar BR 10 OGMP Brine Sunglasses 580P Frame Green Lens. 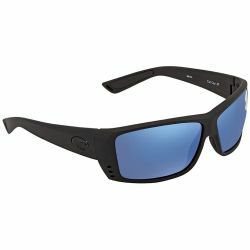 A stalwart of the Costa Del Mar sunglasses collection, Costa Del Mar Brine Polarized are a great addition to any outfit. 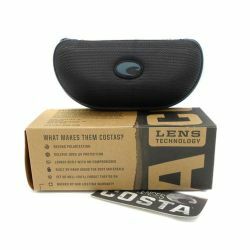 Costa Del Mar Brine Polarized sunglasses come in a variety of trendy colors. 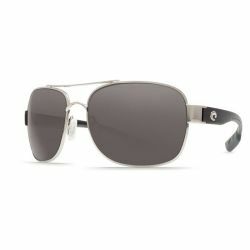 This particular model color is Tortoise made from Plastic . 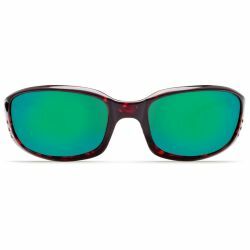 The Green lenses match well with this frame and are made from Plastic to effectively provide your eyes from the sun.